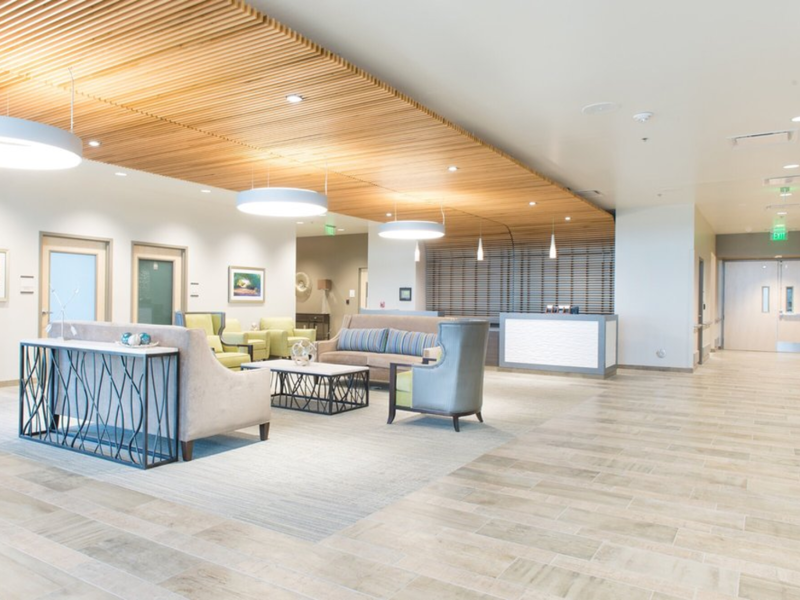 The Valvista Skilled Nursing Center included over 30,000 s.f. of porcelain and glass tile installed in a 6 week period. Install wall and floor tile at over 150 patient rooms along with lobby flooring in a 6 week duration.